Helping Christians apply the Word of God to all | Chalcedon Foundation What Is the Biblical Response to Our Country's Large Prison Population? What Is the Biblical Response to Our Country's Large Prison Population? 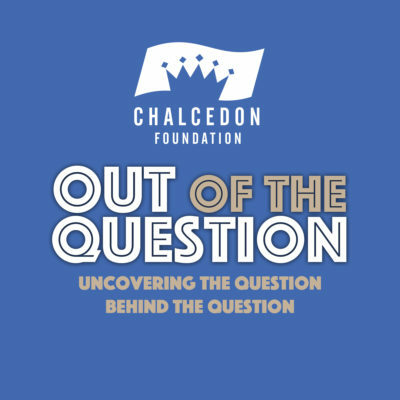 In this Out of the Question Podcast #43, Steve Macias and Andrea Schwartz interview Steve Christenson, a prison chaplain who taught inmates the Law of God and Christian Reconstruction. MP3 Tracks: What Is the Biblical Response to Our Country's Large Prison Population?